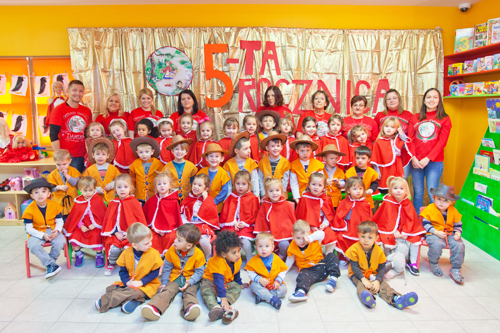 We welcome you sincerely to the official website of Little Red Riding Hood daycare center. Our center opened its doors in 2008. Although this was not a very long time ago, we take pride in the fact that hundreds of satisfied parents have chosen us when undertaking the very difficult decision of whom to trust with their children. In browsing the information contained in this website, you will be able to get a sense of what matters to us when it comes to teaching and caring for your children. Every single policy and rule in effect at Little Red Riding Hood exists for the sole purpose of keeping your child safe and happy while with us at our daycare. From all of us, Welcome! Copyright © 2018 Little Red Riding Hood, Inc. All Rights Reserved.